There are various apps which are used frequently and designed with spontaneity that many people underestimate the hard-work involved in creating an app. Although anybody can create an app but it has to undergo few executory set of instruction to sense out the target audience. It involves with the scrupulous work to remove turmoil and also withstand the trend in the impulsive market. It includes various touchstone while is further bifurcated into the platform. What is the significance of platform in boosting-up your app? We all are aware of the fact that a customer’s go to look for a products or services online. To reinforce your brand it has to be kept in the mind that there are some particular trends which depend on the budget and also on the basis of geography. 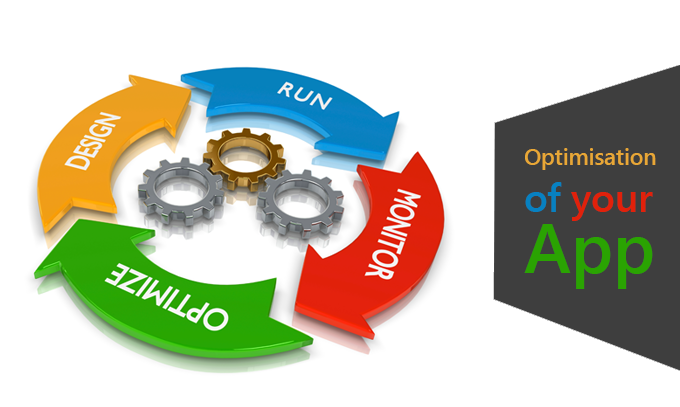 To modulate your app in this dynamic market, first and foremost thing is to reckon a robust strategy. 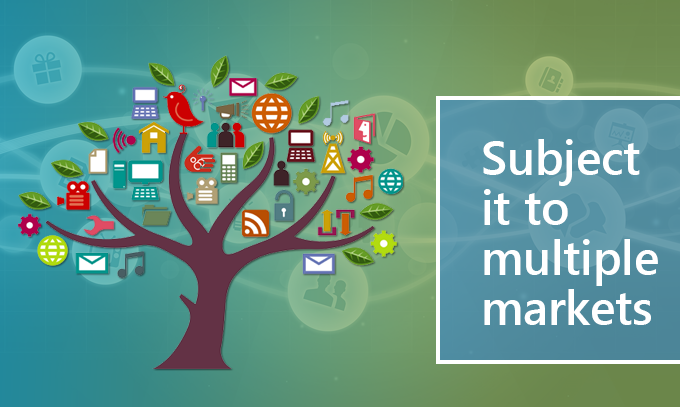 To optimise your app, it is quite essential to submit an elegant app. The app should be completed with an intuitive interface. Please never ever go for a partial app. 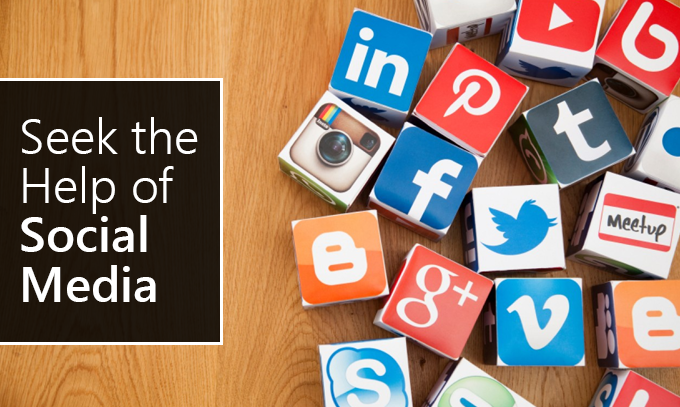 This would not only ruin your initial notion but also hamper your brand in the long run. Your entire plan will be blown out as soon as you launch a partial app. It should be carefully weighed that only with the help of Google’s play algorithm, it can drive your app as expected. In this way you can render the optimal point it requires. Although Google’s Play is the most authentic play stores but there are multiple stores where your app can be subjected for example amazon app store, appbrain etc. These play stores offer quite different algorithm but amongst them the most popular one is the Google’s Play. It is not quite important to start everything from the scratch, but just need to mend marketing graphic size to make it suitable for the typical store. 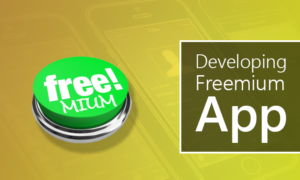 The main vision involved in developing a freemium app is to create a business model, where the basic services would be provided on free of cost while it has to be paid in case of adding advanced feature. This vision may prove to get the maximum downloads. This strategy would enhance the user base and will be inclined to buy either full version or might be interested in purchasing add-ons. Or can simply launch and promote with an add-ons with some advanced features in the premium version free of cost. 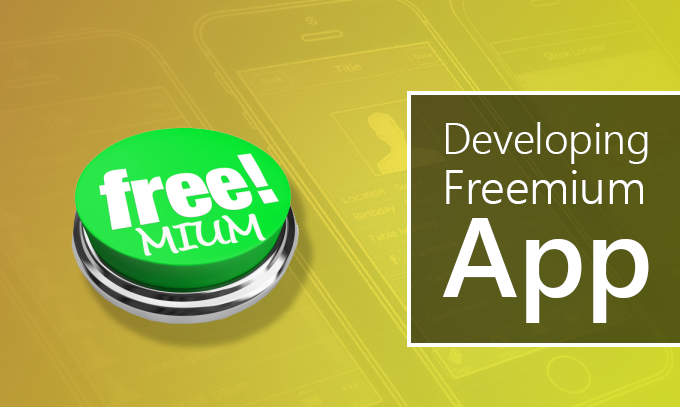 Or it may possible that initially the app can be launched in free of cost and later the price can be upgraded. Even in the crowded market communication of words just not work. 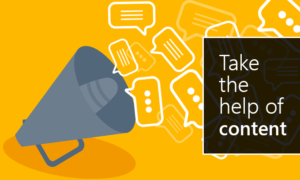 There should be an amazing content to attract customers. Similarly releasing an app without any content is not a real app marketing strategy. If you a developer building up the app and then get it marketed can be advantageous if and only if there if you are on the front page of the site. Even the bloggers provide you with the most trusted reviews and feedback. It depends on the developer how effectively they accept the reviews and feedback. In case the agency or organisation can be followed. To get it more flourished, it should be kept in the mind to employ a famous blogger. Getting a right content is quite essential to get a right app marketing strategy. The best way an app can be installed via a paid medium i.e Facebook ads. 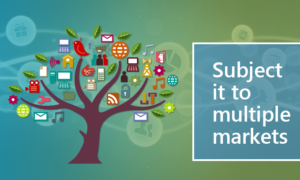 It offers advertising in all the platforms. The main advantage with the Facebook is that there are millions of users. And the users can easily be targeted on the basis of their age, mobile OS and many more. Other social media like YouTube where couple of videos can be posted targeting on how the app can be successful or even entertaining them. To intensify the impact, you can think to drop a pitch e-mail and invite them to give their valuable reviews and by sending the video link. This would enable them to give a better reviews. In the above line it is clearly mentioned that geography matters alot. Like western countries are inclined towards iOS. Since mobile apps are going to be viral especially in the Asian countries. Even within the Asian countries there is a diversification of culture and language. So getting it promoted is not a cup of tea. For instance ubiquitous Kakau is the messaging platform in Korea which was judiciously used by Korea to promote the most celebrated game Candy Crush. Similarly in Japan most of the apps are being promoted with on the television. So different culture and different strategies. 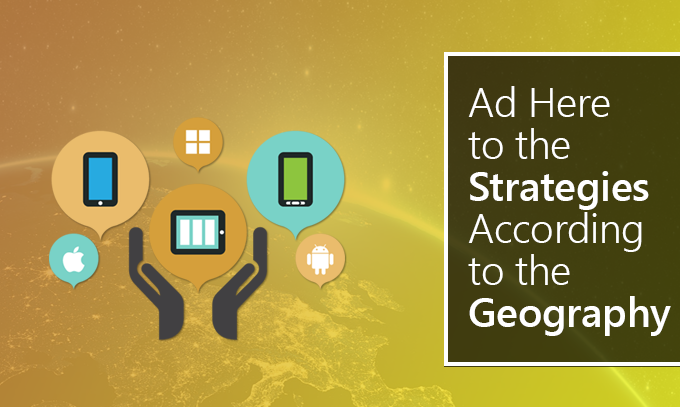 So geography is quite significant in the mobile app development and also strategy. 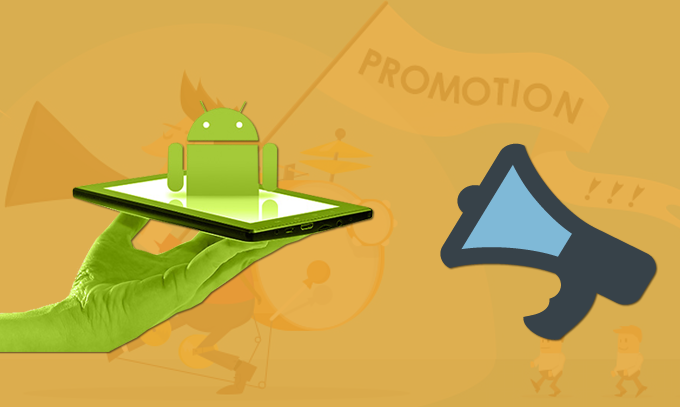 These are few painstaking tasks which can really promote your app in the platform of Android. 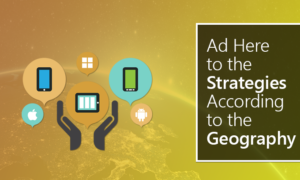 Are you looking for any agency who can craft your app and getting it marketed reckoned by robust strategy? Then Fluper is here to rescue you. It is one of the leading Android App Development Company in Noida serving to its clients across the globe with authentic mobile and web designing and development services. I am now not certain the place you are getting your information, however great topic. I needs to spend some time finding out much more or figuring out more. Thank you for excellent info I was looking for this information for my mission. Wow, awesome weblog format! How lengthy have you been running a blog for? you make running a blog glance easy. The overall glance of your website is great, as well as the content material! It’s actually a nice and useful piece of information. I’m happy that you just shared this useful info with us. Please stay us up to date like this. Thanks for sharing.